Right, it’s not everyday that we plug a service or product on here. In fact, it’s never happened before. So here goes and with good reason. 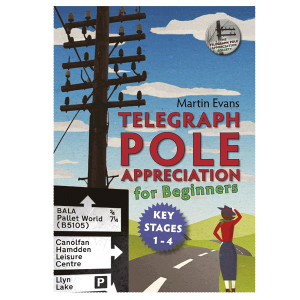 Previously, you could have described your life as complete if you were a member of this venerable society, and had also read our magnificent book Telegraph Pole Appreciation for Beginners (Key Stages 1-4). I’m sorry to say the goalposts have moved a little insomuch that to declare life completeness now you must also have read the August 2018 issue of British Railway Modelling Magazine. Always a recommended tome anyway, but this particular issue features an article by doyen of dioramas and TPAS society member #0654 and is published in a magazine edited by member #0834 no less. 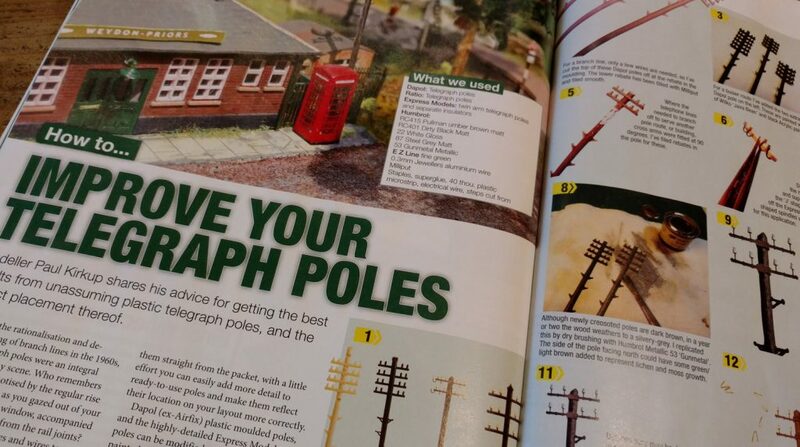 And starting on page 80 is an article called “Improve your Telegraph Poles”. Come on, what more does a life need for proper completefaction?